Exhaustive testing ensures your custom specs perform as designed. custom specs perform as designed. Globally trusted to drive tomorrow's growing industries. to drive the future of aerospace. Tech Tube's products are purpose built; failure is not an option. 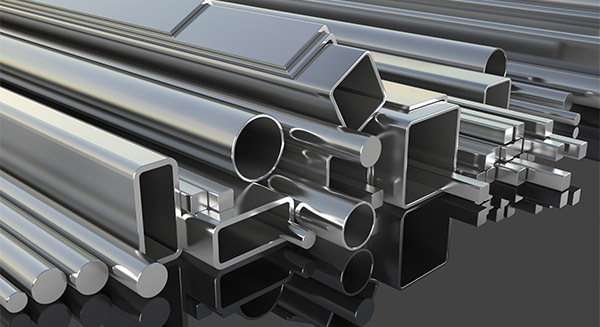 With unique properties and near universal application, Stainless Steel sits as one of our foremost specialties. 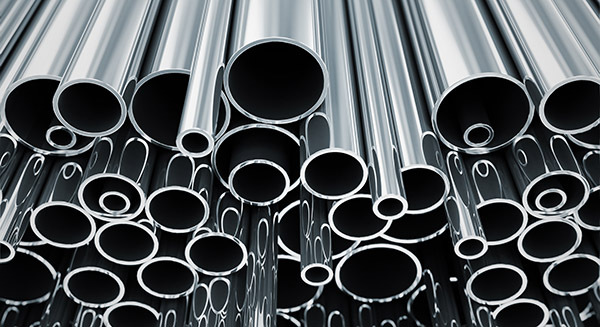 Explore our growing list of Stainless Steel alloys. Meticulously crafted to perform in the most extreme applications. Our testing methods ensure our products meet or exceed your requirements. If we haven’t done it before, it’s because we’ve never been asked. Explore our diverse service offerings that drive innovative, first-class products. Our tubing reflects the decades of experience in our employees. This experience transforms the art of tube making into an exact science, ensuring the highest quality product arrives at your door, every time. Your tube is our passion. Our tubing can be found in the next generation of our world’s industries. 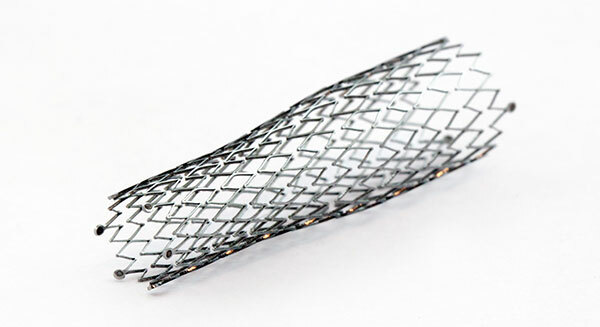 From new aerospace and defense technologies, to medical stents and pacemakers, our products are constantly evolving. We manufacture the tubing of the future. Our client list runs over 600 long, with a majority working on confidential projects in the aerospace, military and defense industries. We are trusted to lead our customers into the future of their developments. Tech Tube’s products are in use all around you, affecting your daily life in unimaginable ways. Our customers trust that our tubing is first class, always without sacrifice. Tubing to your Exact Spec. The tubing you receive was made just for you. Our specs database is thousands long and always growing. Delivered to you. Around the world. We ship our first-class tubing right to your door, anywhere in the world. Let us be your first step and your last. Multiple certifications ensure our tubing is trusted by some of the biggest names in the business. Take a look at our full list of certifications. We’re the trusted partner for your job. If you want a manufacturer that is attentive to the smallest details and is as committed to your project as you are, look no further. We have over 70 years of experience producing high quality tubing and always provide our customers with first-class products. Watch our video to meet members of our team and learn more about the philosophy behind our world-class tubing. Tech Tube’s roots in the aerospace industry stem back over 70 years and have grown to make us one of the world’s largest manufacturers of aerospace tubing. Our obsession for the integrity and quality of our products leads companies worldwide to trust our products to perform time and time again. The demand for energy places sizable expectations on the power generation industry. These demands for quality, reliability, and forward-thinking parts are passed on to manufacturers like Tech Tube. While working to keep costs low without ever sacrificing quality, we are here to meet that demand. Tech Tube has been working with the medical industry for more than a decade, helping to engineer medical implants such as stents, pacemaker guide wires, and bone screws. We have helped modernize the medical industry and have improved the lives of thousands of patients.